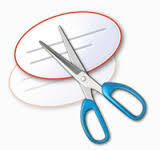 If you have Windows Vista or Windows 7 with Home Premium or better, you have the Snipping Tool. I have never used Windows 8, but assume that Microsoft would include this useful tool in their new version of Windows as well. I use Snipping Tool daily. You can snip a small portion of the screen or an entire window - it's much better than using print screen as you might not want to see tool bars, your second monitor, and more. If you don't know where to find your Snipping Tool, click on the Start button and in the search box, type Snipping Tool and click on it when you see it on the list. To learn more about Snipping Tool, click on this Microsoft link for a demonstration and more information. 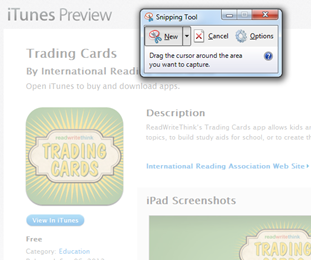 I used Snipping Tool to cut this app symbol from its iTunes page. 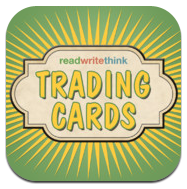 By the way, this app is Read, Write and Think's Trading Cards app. Make trading cards to describe characters, places, literature selections and more. 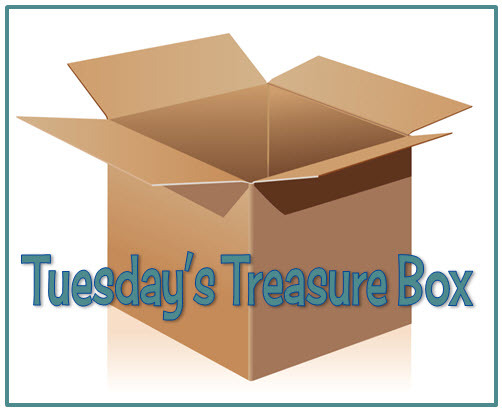 For more about this great app along with lessons for grades 1 to 5, visit Read, Write, and Think.